MOSCOW, June 7. /TASS/. 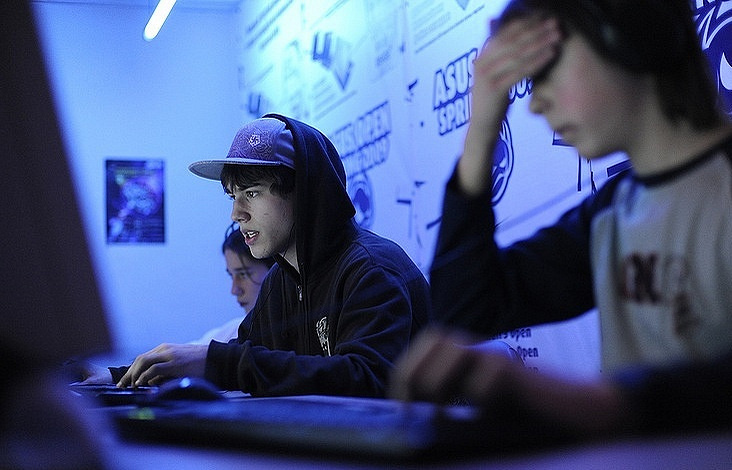 Russian President has signed a federal law on criminal punishment for creating so-called death groups in the Internet to urge minors to commit suicide. The law published on the official legal information portal envisages a maximum punishment of six years in prison for inducing other people, including persons under age, into taking their own life.